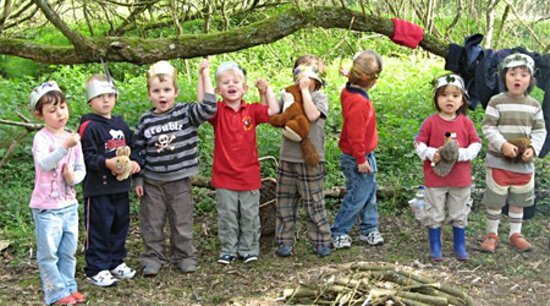 The Sussex Wildlife Trust has developed a Forest School programme specifically for pre-school age children (2-5 year olds) starting at Woods Mill Nature reserve. Nature Tots is a brand new programme focused around getting pre-school children engaged in wildlife and outdoor activity. More information here. 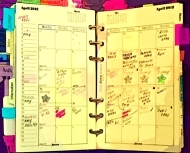 This entry was posted in Children, Fauna, Flora, Home Page, Sport and Recreation, Woods Mill. Bookmark the permalink.